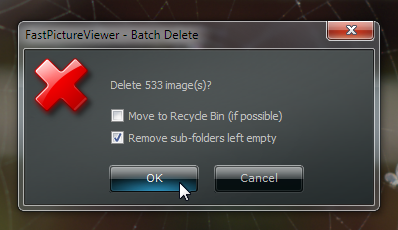 A brand new Batch Delete function has been added: X mark, Ctrl+X delete marked. More information on the online help page. The Simplified Chinese translation as been revised. 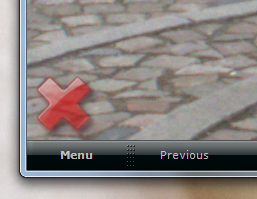 Don't miss the Using the File Utilities Plug-in section, also on the online help page, for a short tutorial about the powerful batch file processor that is now part of FastPictureViewer Professional. Take the time to learn to configure and use the File Utilities plug-in: it offers many flexible options to manage your image files or export them in web-ready JPEG format.